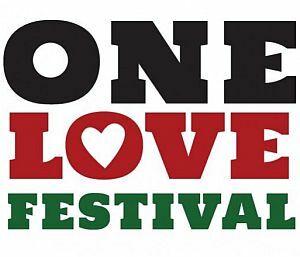 The Annual Reggae Festival held at Riverwest Park in Elkhorn, Omaha (USA) will bring the best vibe to Nebraska for Reggae Lovers. A great line-Up, bigger stage, and more activities for kids and family. BYOB this year and never miss the opportunity to spend great quality time with Music Lovers. 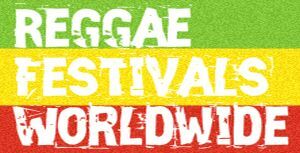 The Legendary Artists – Wailing Souls will bless the festival with their Roots Reggae and Kool Johhny Kool will be returning from his Europe Tour just for this Festival.